Lavender sugar is a very handy thing to have on standby. It takes seconds to make and can be added to all sorts of bakes and desserts to add a delicate floral note. 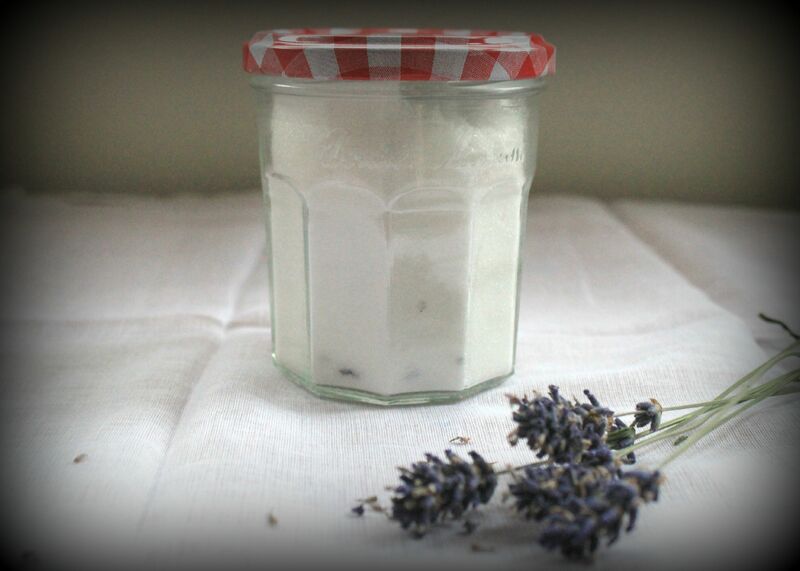 Yesterday, I grabbed an empty jam jar, filled it with caster sugar and added a couple of teaspoons of lavender flowers which I’d just picked from the garden. After giving it a good shake, I put it away in a dark cupboard. Job done. 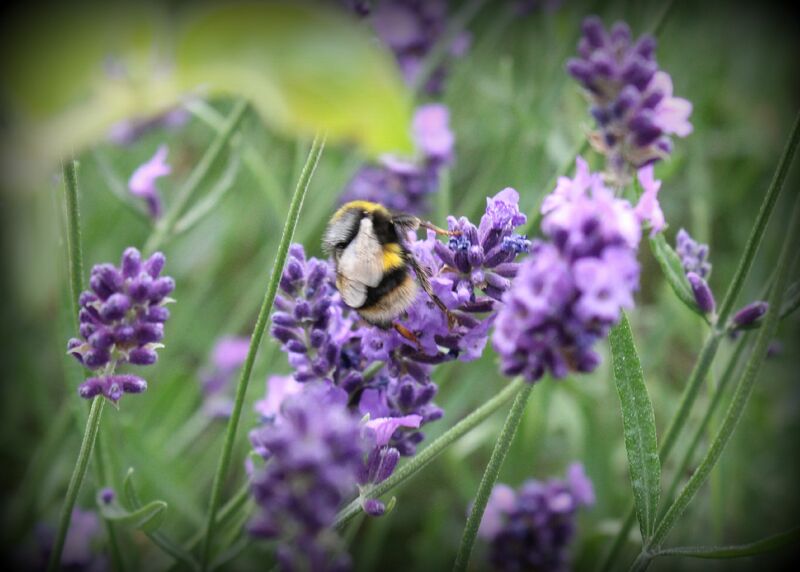 I’ll now leave it for a few weeks for the flavour to intensify and come autumn, when the hum of insects buzzing among the lavender flowers is just a distant memory, I’ll still be able to whip up a batch of lavender shortbread. This sounds like a great idea for my potted lavender if the dryness of July hasn’t killed it. How do you use the sugar?